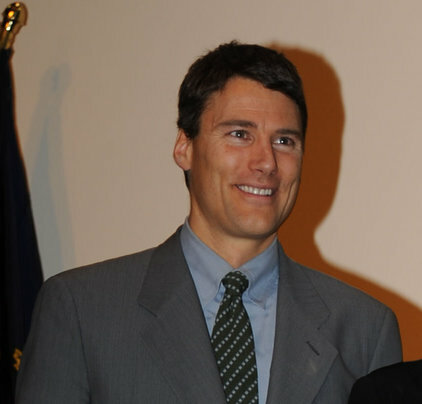 Speaking to reporters last week, Vancouver mayor Gregor Robertson announced his resolve to tax vacant residential properties and treat them as business investments instead to cool down the out-of-control price growth in the city’s housing sector. In a report by Reuters, Robertson stated that the city will wait until August 1 for the provincial government to respond to the new (and as of yet undefined) tax rate that would be slapped upon the nearly 11,000 empty housing units in Vancouver. The city will go ahead with crafting its own regulatory regime for empty investment houses should the British Columbia government not provide any backing for the initiative, according to Robertson. “We are going to make sure that those who treat housing as a business are treated and taxed accordingly for that use,” Robertson said. Such a tax would make it more expensive for foreign buyers who are parking their wealth in Canada’s already overheated housing markets, observers noted. B.C. Premier Christy Clark said in a message on social media that provincial authorities are already in the process of reviewing the proposal. As Canada’s most in-demand real estate market, Vancouver has seen home prices swell by 46.9 per cent over the last half-decade. Over nine out of ten single detached properties in the city are now valued above $1 million, grossly inflated from the 19 per cent proportion a mere 10 years ago.